All plants on this page are from Galapagos. Synonyms: Elaphrium graveolens, Kunth 1824. Elaphrium pubescens Schltdl. 1842. Elaphrium tatamaco Tul. 1846. 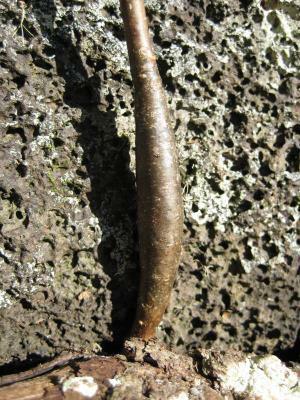 Spondias edmonstonei Hook. f. 1847. Bursera penicillata (DC.) Engl. 1880. Bursera tacamaco Triana & Planch. 1872. Amyris caranifera Willd. ex Engl. 1883. 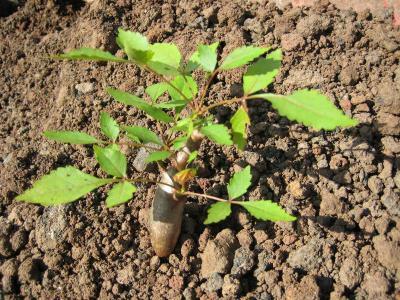 Bursera malacophylla B.L. Rob.1902 Terebinthus graveolens, Rose 1906. This member of the Burseraceae family was given this name by José Jéronimo Triana and Jules Émile Planchon in 1872. 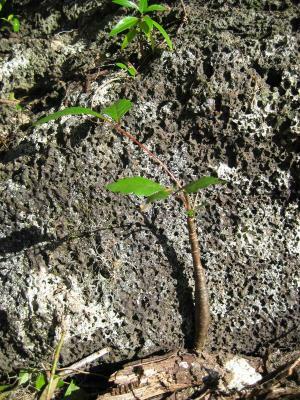 It is found in Columbia, Costa Rica, Cuba, El Salvador, Galapagos, Guatemala, Honduras, Peru, Mexico, Nicaragua and Venezuela. 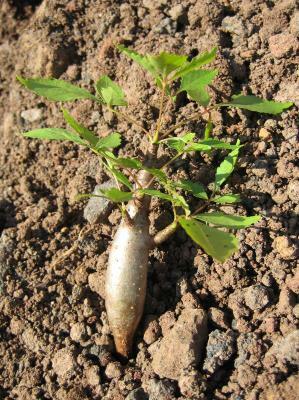 It will be found growing in a well-drained soil with some water and some to lots of sun. 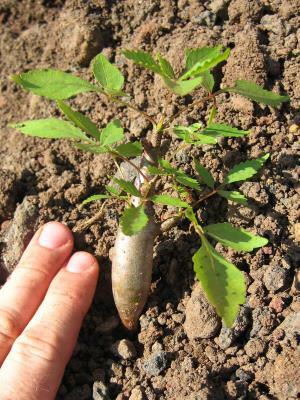 The stem can grow to 30 centimetres or more in diameter, and will reach up to eight meters. 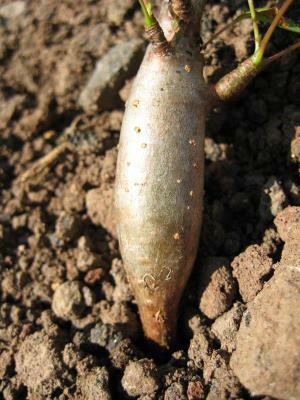 The seedlings are forming a slender caudex which seems to disappear on older specimens.